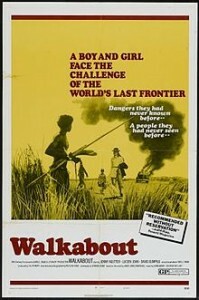 “Walkabout” is from the Nicholas Roeg film of the same name, released in 1971. The film concerns two children abandoned by their crazy father in the Australian outback. They meet Aborginal youth, who is on a “walkabout,” a ritualistic separation from his tribe. “Walkabout” was recorded on August 11, 1971 and released the following year on the album Summer of ’42. It was also released as a single in 1971. “Walkabout” was arranged by Robert Farnon and produced by Teo Macero.